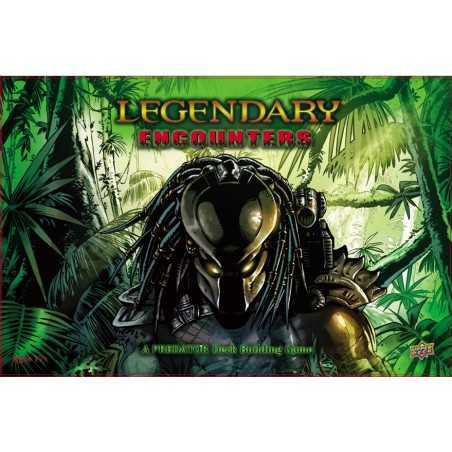 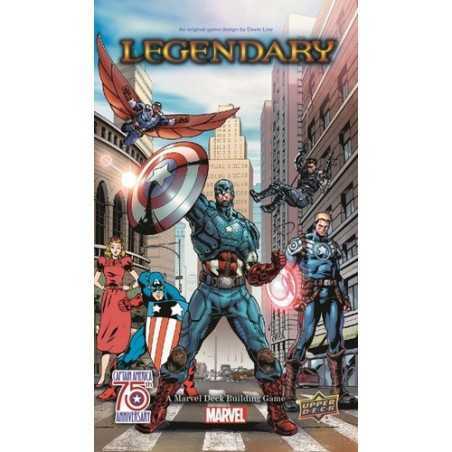 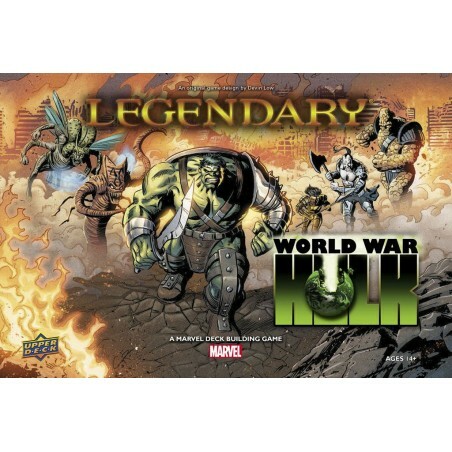 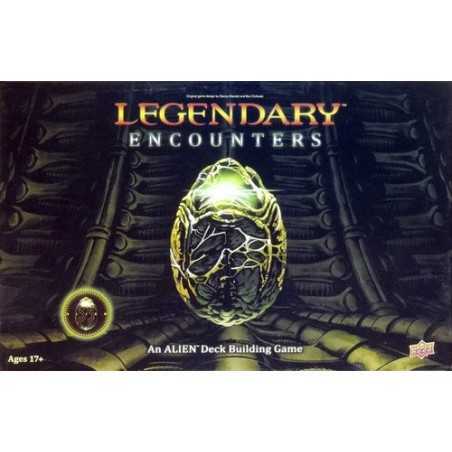 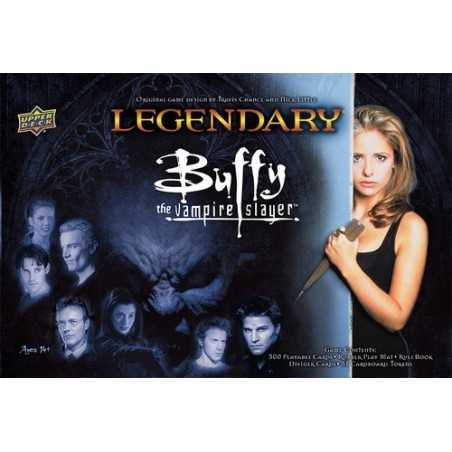 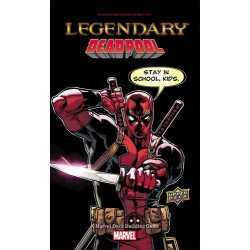 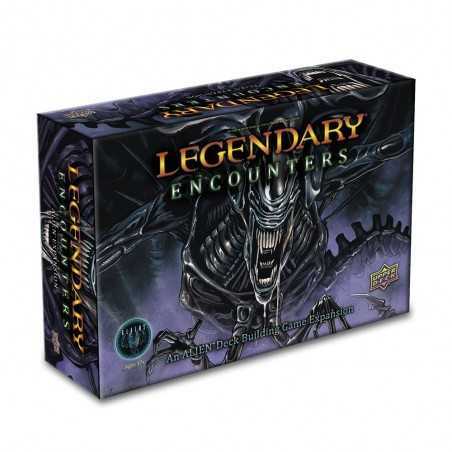 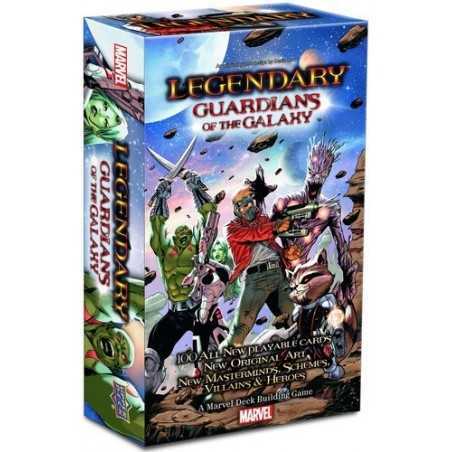 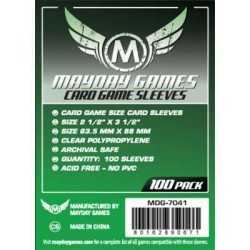 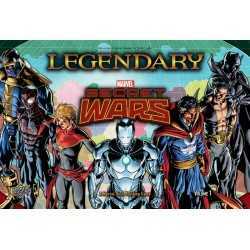 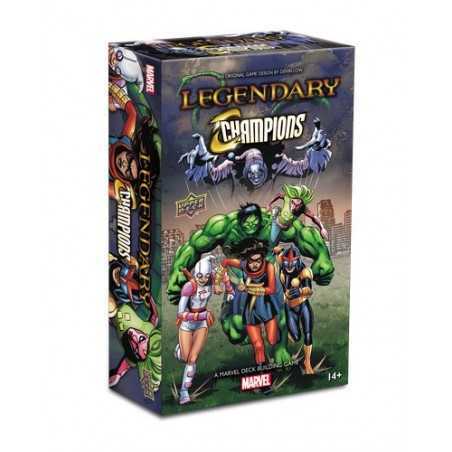 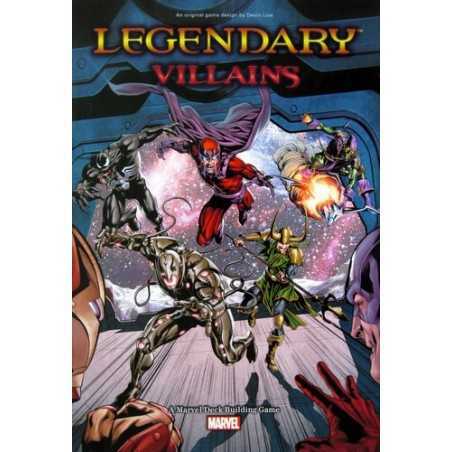 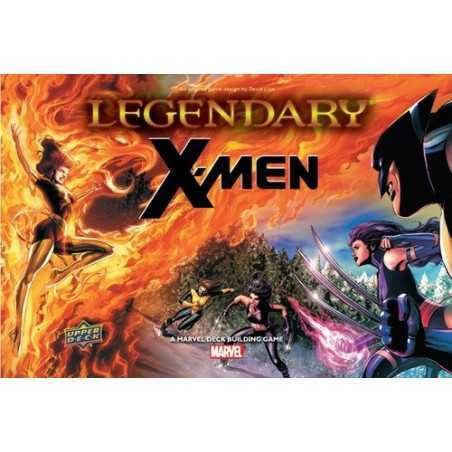 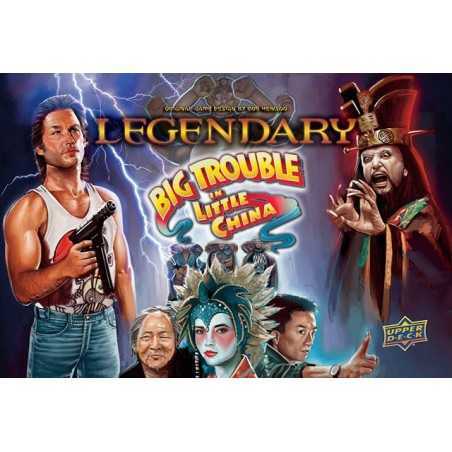 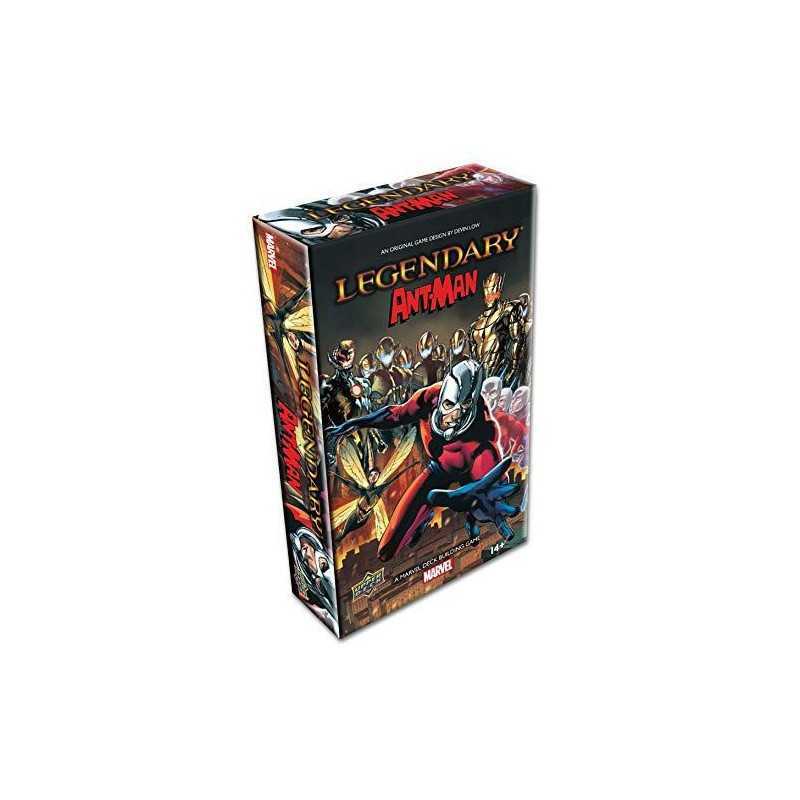 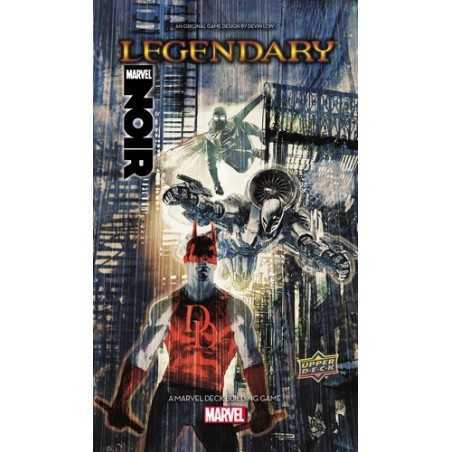 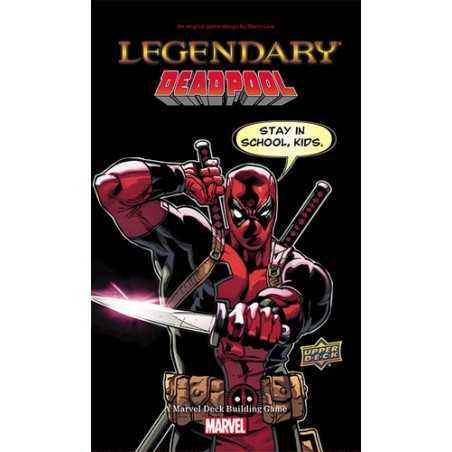 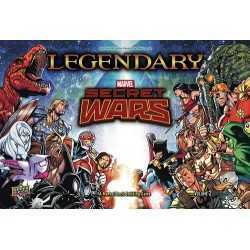 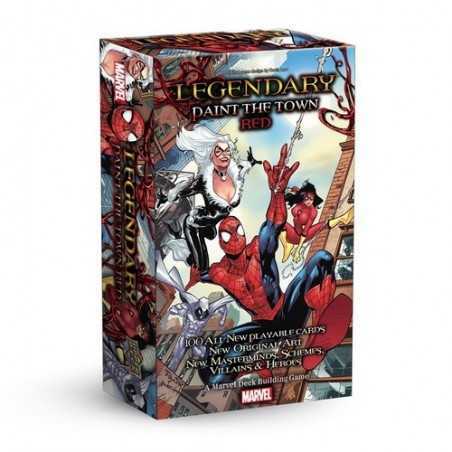 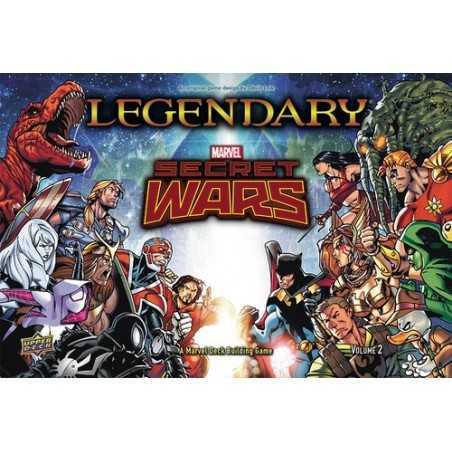 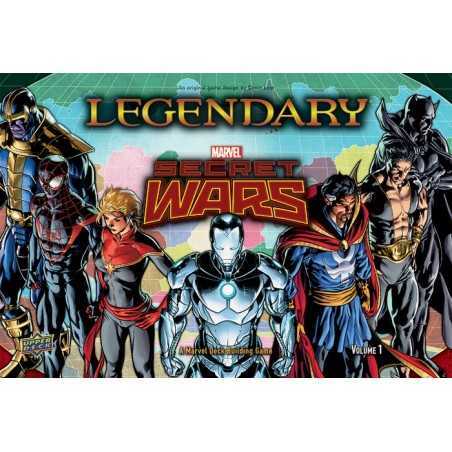 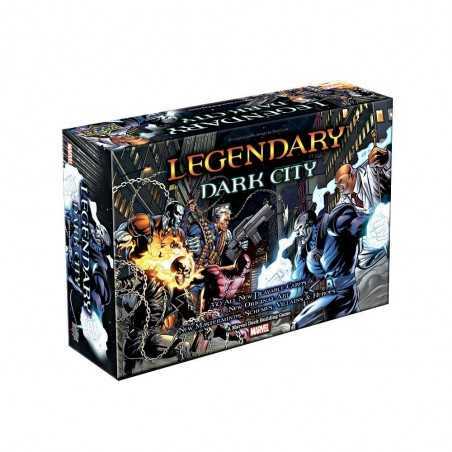 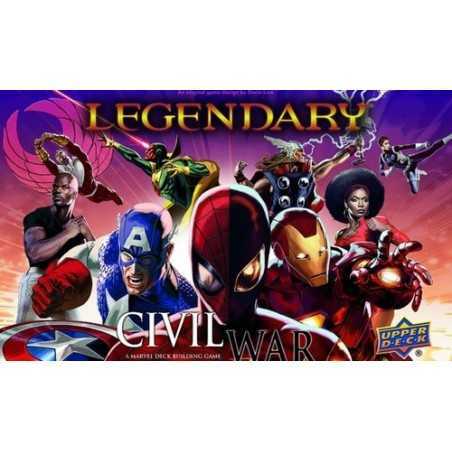 Legendary: Ant-Man is a 100-card expansion for the Legendary: A Marvel Deck Building Game that contains five new heroes, two new masterminds, two new villain groups, and four new schemes. 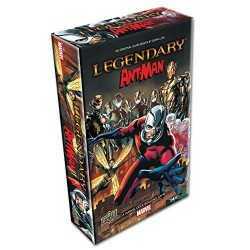 Hank Pym, the original Ant-Man, has always had a giant ego to match his genius intellect. 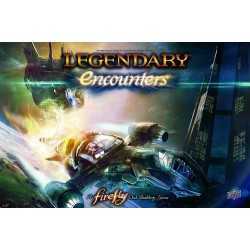 Welcome to a world of microscopic science and adventure...welcome to the Microverse! 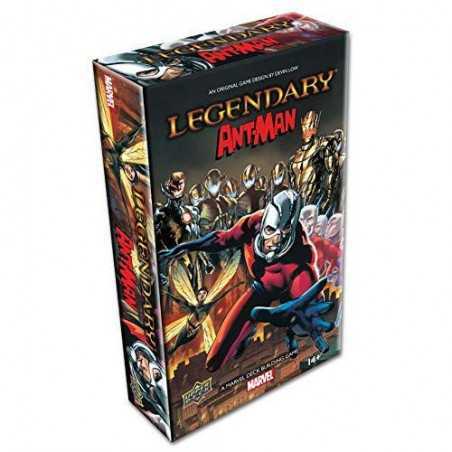 Ant-Man and Wasp are world-renowned adventurers — two of the original founding Avengers. 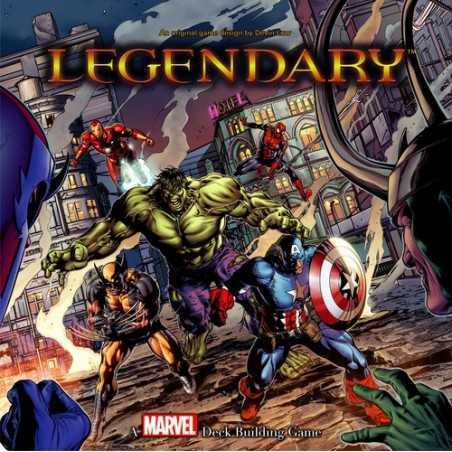 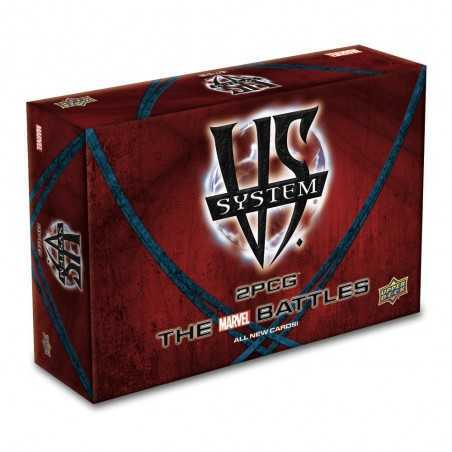 Together, they have fought for justice in the Avengers' greatest victories...and their most terrifying defeats.